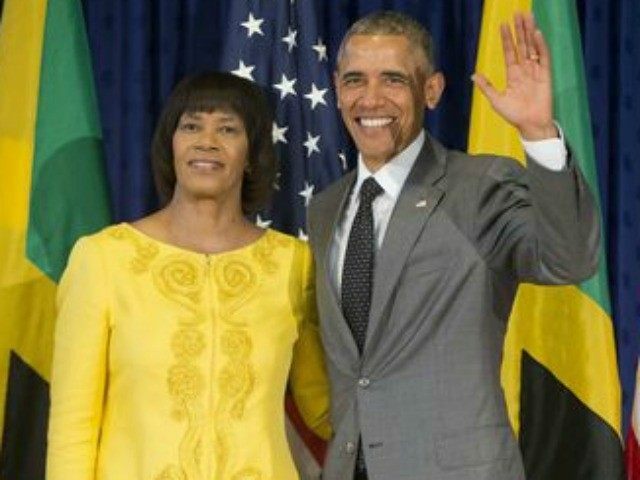 While traveling in Jamaica today, President Obama signed a guestbook at the Jamaica House after meeting Prime Minister Portia Simpson Miller. But the president dated his entry incorrectly, writing “April 10, 2015” instead of today’s date of April 9, 2015. It’s not the first time that Obama has botched the date in a guest book. In 2011, he signed the Westminster Abbey guestbook in London with the year 2008.